Pipe rollers are some of the heaviest lifters at any work site, as their small frames can hold a ton of material, or more. Because so much is demanded from them, they have to be extremely sturdy and resilient. 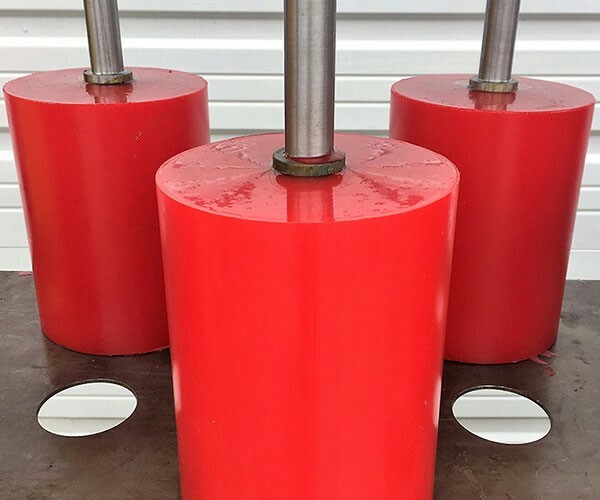 Their rugged qualities and ease of use make them an ideal fit for directional drilling applications, and they are often found on oil drilling sites. Their presence greatly reduces required manpower and operational time, allowing personnel to focus on critical aspects of the job instead. And in most cases, oil and gas companies opt for polyurethane components over all other alternatives, as polyurethane offers a superior combination of durability and economy. Why are pipe rollers required for directional drilling operations? During directional drilling, the well is drilled at an angle, instead of straight up and down. This offers a number of advantages, such as exposing more of the reservoir’s section length and providing an alternative point of entry when vertical wells are not possible. Directional drilling also allows oil and gas companies to create more wellheads and reduce the need to constantly move drilling equipment around. In short, directional drilling is a highly effective means of reducing operating costs and time. But the concern with directional drilling is running the line to the well. With more wellheads, and wellheads that extend further due to their slanted angle, longer lines have to be maintained. Managing these lines is essential to maintaining efficient wellheads, and the best way to do that is to install the right pipe rollers. 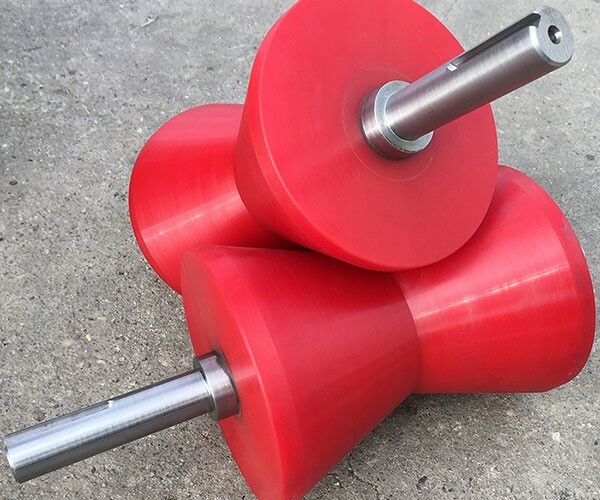 These humble tools are simply designed and are usually mounted to a heavy piece of wood or metal, and they work because they use a low friction piece of polyurethane to move the line along. When positioned correctly, these tools can keep lines from rubbing and slamming against the ground, which can cause heavy damage to the line. What makes them truly invaluable, though, is that they provide a low friction surface to drag the line over. The polyurethane rotates as the line is drawn over them, greatly reducing drag forces and making it easier for crews to position the lines. And because they can be controlled so easily, they can be run through trenches and other compact spaces. 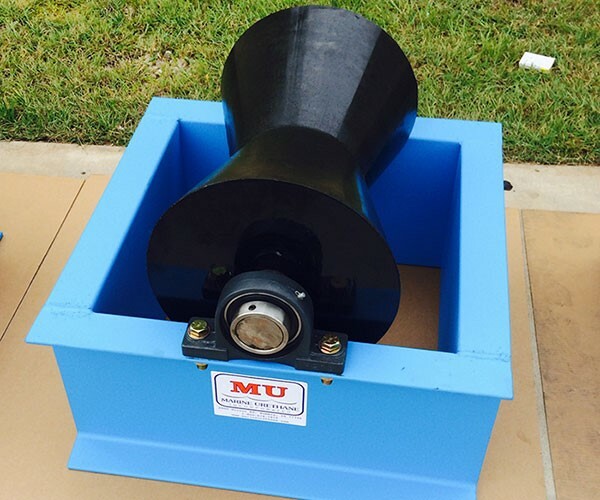 Why do oil and gas companies consider polyurethane pipe rollers for their needs? Polyurethane is designed for a variety of rigorous applications and hazardous settings. For directional drilling crews, what matters is that the material is capable of withstanding punishing environments. Directional drilling is often done in bitterly cold areas with ice and snow, though it is often employed in dangerously hot areas as well. Polyurethane can shrug both extremes off, resisting snow and moisture infiltration, as well as intense heat. Polyurethane also resists abrasions and pressure damage, and will bounce back quickly following an impact. And, of course, polyurethane is among the most economical options available, so oil and gas companies can turn the material time and again to ensure continued drilling success.